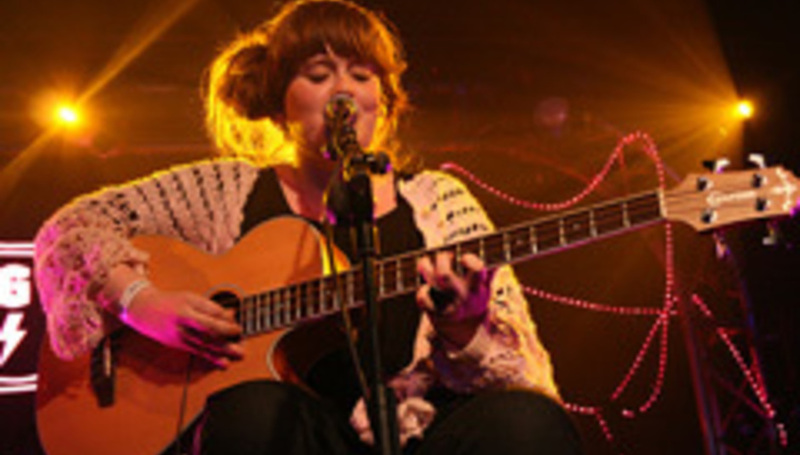 Large-throated Londoner Adele has announced a small set of live shows to start at the end of January. The dates come in the same week that the singer was awarded the newly-established ‘Critics Choice Award’ for next year’s Brits. The thinking? We’re not sure, but we’re certain a lot of backs have been slapped somewhere.